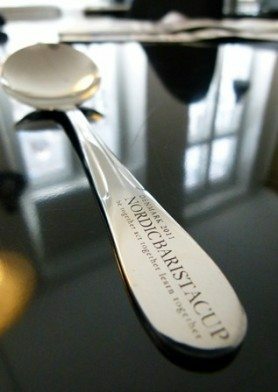 There are quite a few educational cuppings during the 2011 Nordic Barista Cup: We will have a cupping of Indonesian coffees, a beer cupping, a cupping of differently pacaked coffee, and of course the Nordic Roaster competition. Furthermore Joseph Rivera will host a cupping after his lecture on “Science of Coffee” and Anthony Marsh will explain about his work on developing coffee quality in Indonesia – which will be followed by a cupping. Check out the 2011 lecturers.